You might have heard or come across Schadow1 ( shadow 1 expeditions ) one way or another in cyberspace since 1997 as this has been the expeditioner's internet handle ever since. Someone who has been a netizen since mIRC, Iconn Chat, PinoyPC, PinoyExchange of the 90's and customized motherboard firmware development, skin development of the early smartphones and desktop PC chassis airflow design of the early 2000's. He is a gadget enthusiast and one may call a techy during his teenage years and 20's. Although started early having climbed his first mountain at the age of 8, driving a vehicle at the age of 12; the blogger's adventurous side has been forgotten. Not until one day sometime in the year 2004 when he was enticed with aerial and satellite imagery... where his early age of adventure has met its technological counterpart, mapping the Philippines. Since 2005, the writer has been mapping the Philippines and contributing the data to three mapping consortia namely RoadGuide Philippines, Google Mapmaker, and OpenStreetMap Philippines. Of which the data is currently used for navigation guidance and humanitarian mission planning. Due to the scarcity of the satellite imagery coverage of the Philippines for tracing, he has then started to leave his desk and went on traveling the Philippines and climbing its mountains to map trails, roads and waypoints not yet covered. 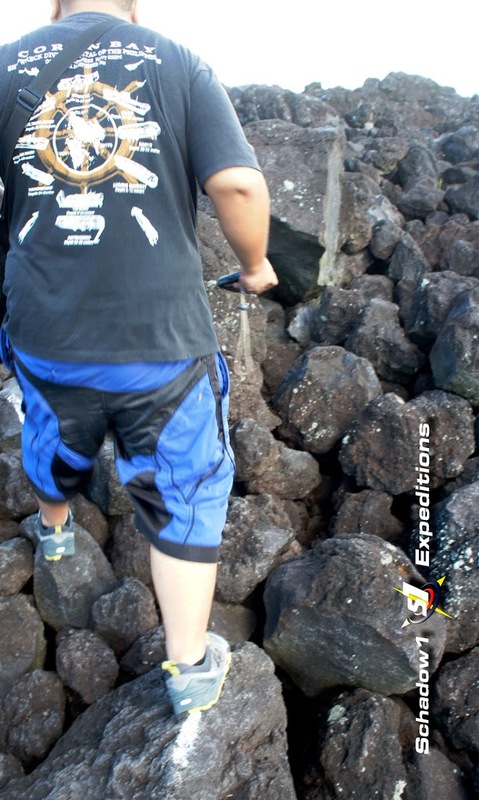 This resulted in the rebirth of his adventurous childhood. Schadow1 Expeditions website was born on November 26, 2012, as a diary of experiences while traveling the Philippines and performing its mapping advocacy. 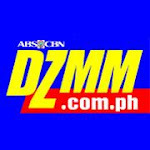 The writer is a graduate of Multimedia Arts at De La Salle - College of Saint Benilde and Electronics and Communications Engineering at De La Salle University. He has started Schadow1 Expeditions as a journal for covering the Philippines as a backpacker, mountaineer, a driver and a motorcycle tourist; bringing experiences, memories, and photographs of the places he has been to while mapping it to ensure that a Filipino would not be a stranger to his motherland. This is all while he earns a humble living as an Information Technology, and creative design professional. He also provides free consultancy to the country's National Disaster Risk Reduction Management Council (NDRRMC) Information Management - Technical Working Group. His passion for technology, arts, and geography enables a mixture that resembles a modern-day adventurer while transforming arts and environmentalism to functional and humanitarian solutions. Schadow1's travel and mapping advocacy philosophy. 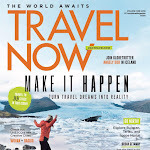 Schadow1 Expeditions mapping advocacy was featured on TravelNow Magazine Vol. 1, 2018 page 26-29 "Good Trip" section under the title "Mapping for the Greater Good". Various expeditions, including on post-war Marawi, Palaui, Balabac, and Eastern Seaboard mapping missions were discussed in the section. Schadow1 Expeditions, its "maptivism" and contribution to disaster resilience through its expeditions, contributed data and the use of open source maps for effective disaster reduction in the Philippines has been documented in a case study. 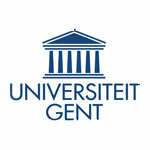 See on University of Ghent (Belgium) library archive. Cited as the source of post-war structures assessment data on the Battle of Marawi by the United Nations Office for the Coordination of Humanitarian Affairs. See on UNOCHA Humanitarian Response website. 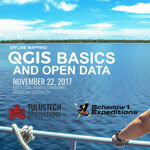 Presided the workshop organized by Tulustech Innovations on the use of QGIS and open source data for mapping. Presented opensource mapping and GPS for the Philippine mountaineering community in AkyatCon 2.0 organized by University of the Philippines Mountaineers. Presented OpenStreetMap data and its benefits for navigation and trekking, including the advocacy of Schadow1 Expeditions in providing updated GPS-assisted maps for the Philippines. Presented the importance of navigational maps utilization during disasters on the 6th National Disaster Risk Reduction Management Council Information Management - Technical Working Group. To which Schadow1 Expeditions is now part of the council. Interviewed in the AM radio station DZMM on the segment "Red Alert" regarding the importance for maps for emergencies and disasters as well as how to contribute mapping data. 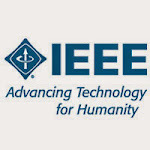 Cited by the Humanitarian OpenStreetMap Team at the IEEE International Humanitarian Technology Conference at Montreal, Canada for being the source of GPS routable maps used by the Red Cross. See on Maps from the Crowd in Crisis context OpenStreetMap Response to humanitarian crisis Haiyan Typhoon 2013. Became a part of the media segment regarding mapping disasters and its benefit to the search for the missing MH370 and the Typhoon Haiyan Crisis in the Philippines. 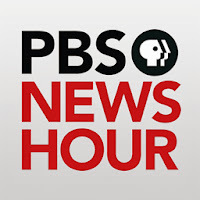 Watch the video here starting at 05:30. Cited by the United Nations Office on the Coordination of Humanitarian Affairs (UNOCHA) as a source of GPS Map of the Philippines for the mobilization of efforts for the Haiyan / Yolanda Crisis. Cited at the World Bank conference on Participatory Mapping for OpenStreetMap for Disaster Resilience, and Community based Recovery and Reconstruction Planning. See on Humanitarian OpenStreetMap Team article and slide. Schadow1 is open for consultations, writing assignments, gadgets reviews, and mapping expeditions.